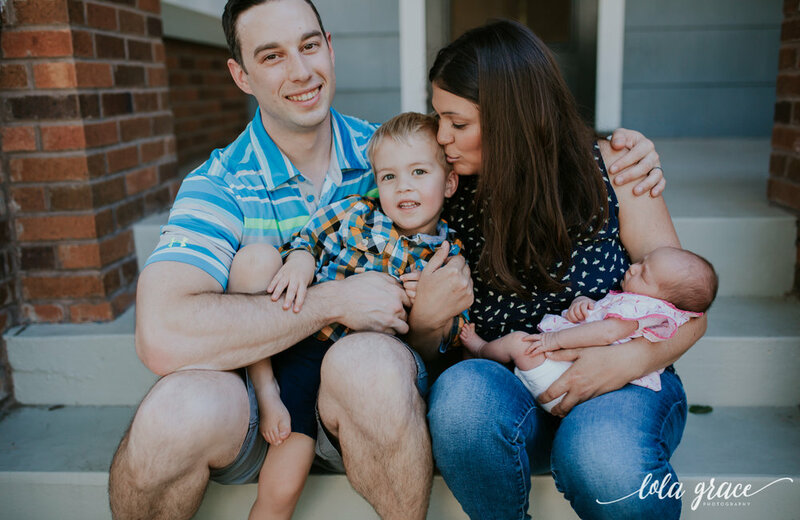 There is nothing more special to me than capturing a family in their home and getting a chance to see how they normally are. 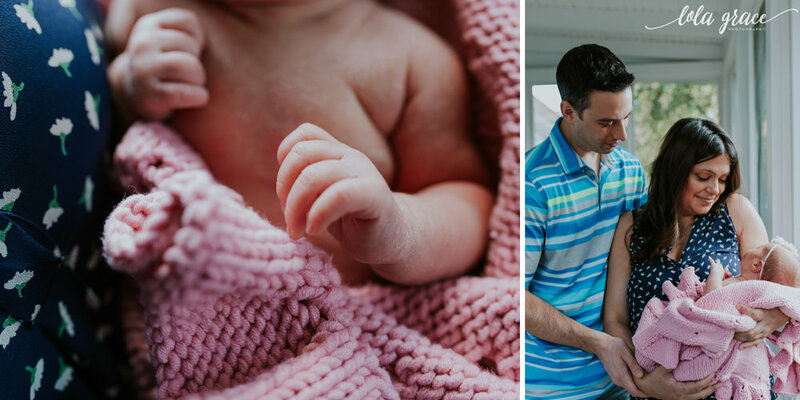 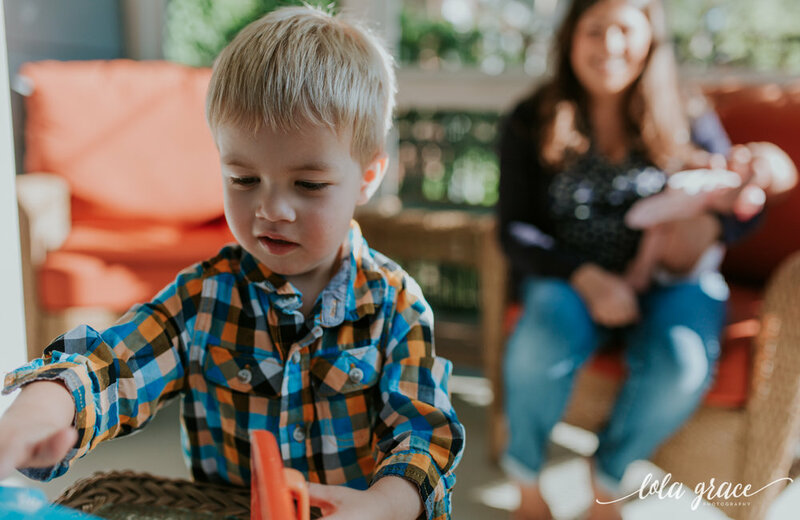 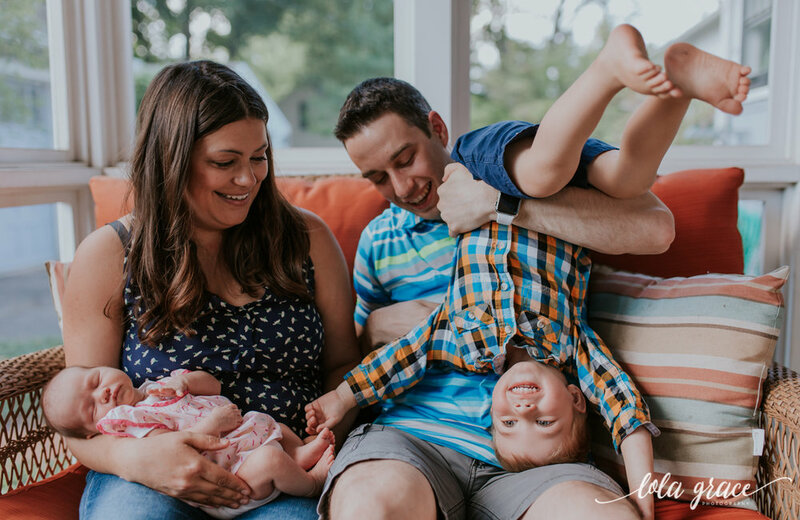 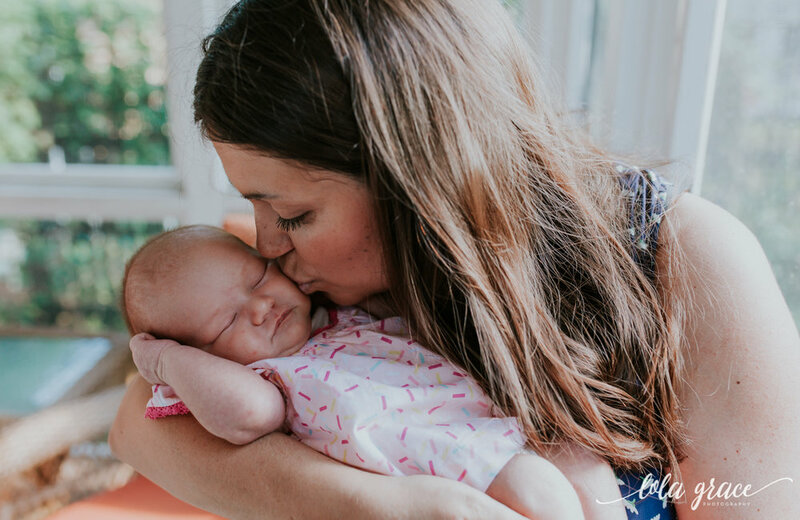 So much love and laughter made this such a fun shoot with the McLaughlin family at their Ann Arbor home! 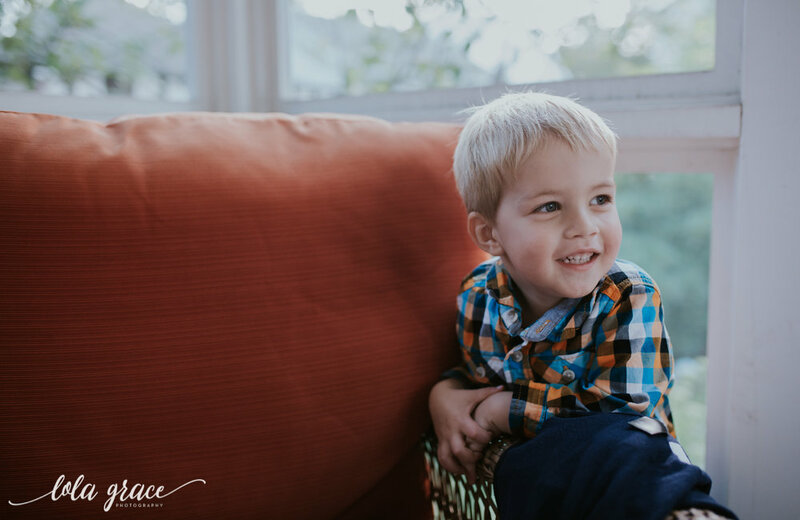 Even though Isabella was the star of this session, Myles stole the show with his adorable personality. 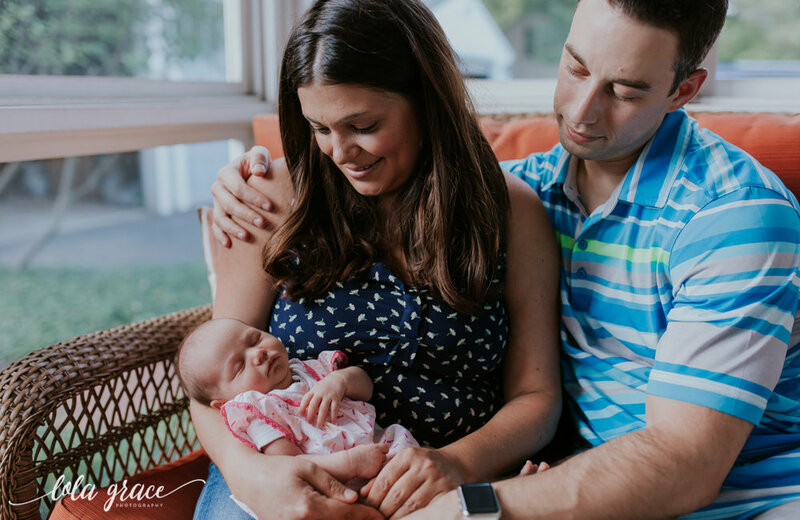 Here is a little bit of our time together, enjoy!